Hi everyone. 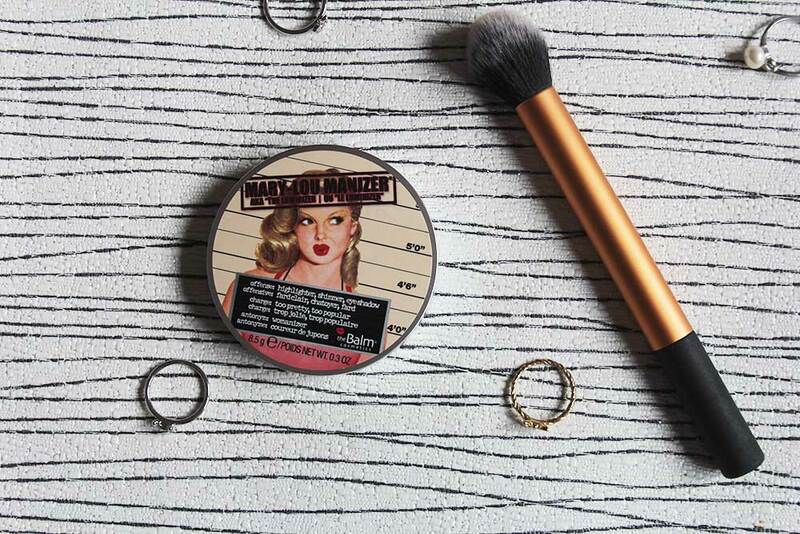 TheBalm Mary-Lou Manizer has been in my wish list for the longest time but every time I tried to purchase one at Sasa, they were always out of stock. But today I went to Sasa IOI City Mall and they still have 6 (5 now because I got one!) Mary-Lou left! The sales assistant said that so many people are buying this highlighter thanks to the beauty community who can not stop raving about this product. The original price is RM89 but Sasa is having a sale right now (August 2016) so you can get it for 10% off or purchase 2nd item from any participating brands and get it for 20% off! So I ended up paying RM75 with it + two packs of wet tissue as my 2nd item. It comes in a silver plastic case and a huge mirror which I am thankful for. You get 8.5g of product and honestly that can last you for years! With highlighting, you don’t need that much product for that awesome glow. 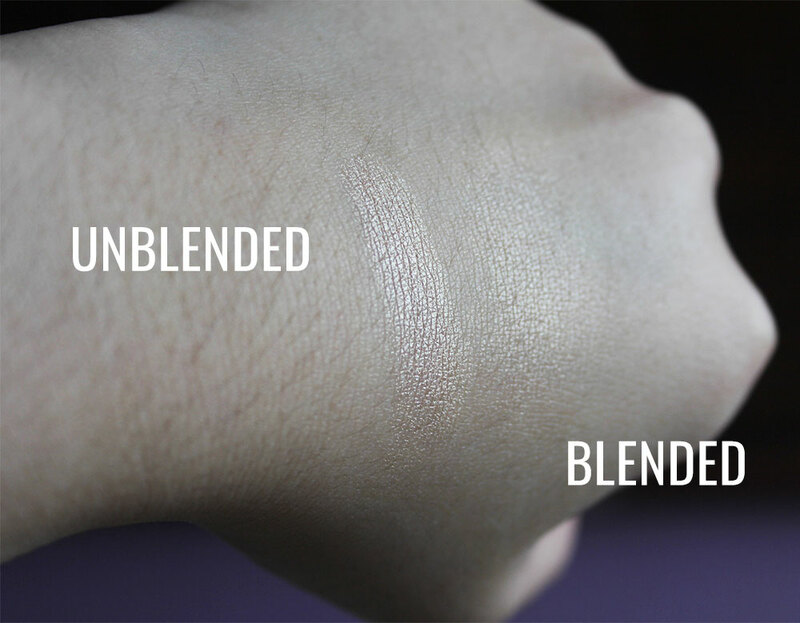 I did swatch the product on my skin and to be honest I didn’t want to touch the surface of the product because just look at how pretty it is! Aaah I haven’t even tried it on my face and I’m already in love! 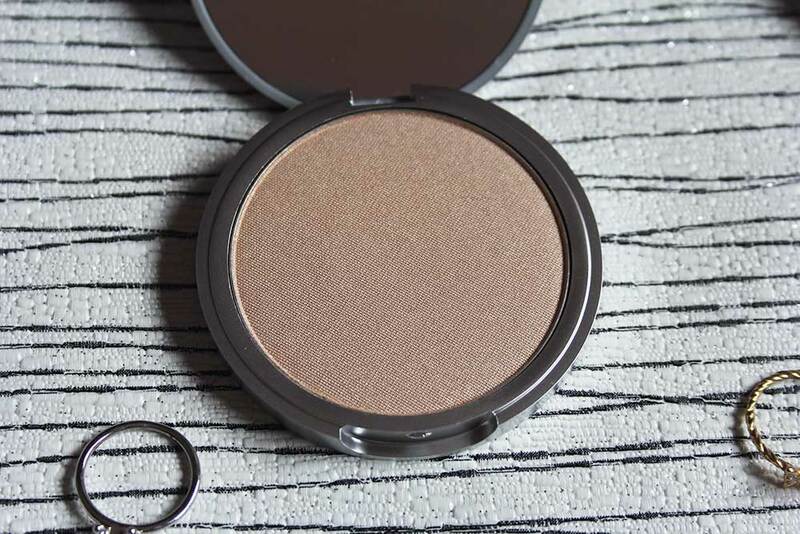 It’s a honey-hued highlight that will give you an intense glow like BAM on your face kinda glow. As you can see from the swatches above, I was only using light hand to swatch because I don’t want to ruin the surface of the highlighter so forgive me for not doing the swatches properly. You can check out the full review here.